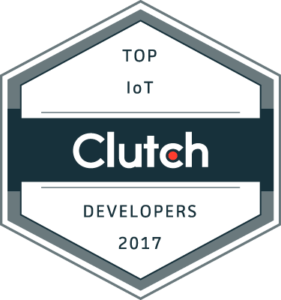 We’re elated to announce that Clutch has named Dogtown Media as a 2017 Global Leader in its Internet of Things development category! Founded in 2011, Clutch is a research firm based in Washington, D.C. that utilizes unparalleled market insight to determine the pioneering leaders in various industries. Through unbiased case studies, business market comparisons, and industry trend analysis, their data-driven platform allows clients to find and connect with top-tier companies who can solve difficult challenges. The Global Leaders list also adheres to this data-centric approach. By analyzing client testimonials, market presence, and services provided, Clutch deduces which companies deliver superb results consistently. Overall, their entire list for 2017 consists of over 475 B2B companies in six industries. That number was only reached after reviewing 7,000 companies around the world! 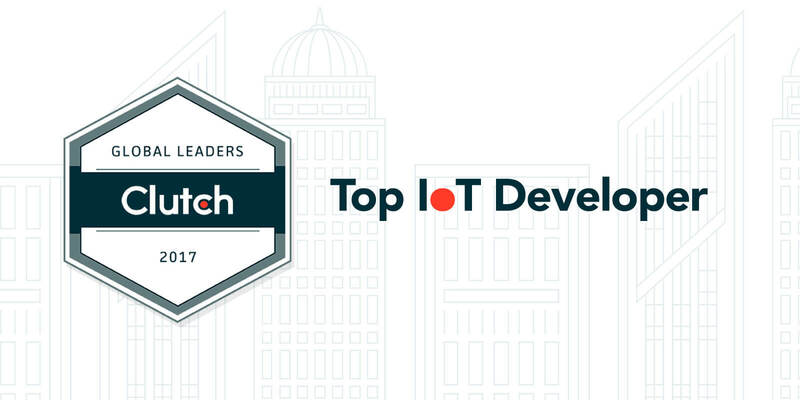 Dogtown Media earned recognition as one of the top IoT developers, which is an honor we couldn’t be more thrilled about! The Internet of Things is a burgeoning, changing field that is going to leave an immeasurable impact on our future. It’s already making a dent in healthcare and insurance, industrial manufacturing, and even entertainment. With the advent and growing popularity of smart home technology, IoT is on a fast track towards becoming a part of our everyday lives. Keeping up with the latest developments in IoT is a challenge all by itself. But when considering the monumental effect this disruptive technology is bound to have on how we live, the responsibility to steer it in the right direction is just as crucial. We’re ecstatic to be at the forefront of this revolution. Dogtown Media strives to deliver cutting-edge products, and we couldn’t be happier for our hard work in IoT to be recognized. 2017 has been a great (and busy!) year for us. In addition to the Global Leaders list, Clutch also honored us by naming us one of L.A.’s top developers, and Inc. magazine included us on their exclusive Inc. 500 list of America’s Fastest Growing Private Companies. All three are incredible awards that we couldn’t have imagined receiving when we first started developing in L.A. in 2011. As 2017 comes to a close, 2018 is shaping up to be a pivotal year for IoT. We’re excited to see what the new year brings us and to create more amazing mobile experiences for the world to enjoy.